Simon & Schuster announced Tuesday that Woodward's takedown of President Donald Trump has sold more than 1.1 million copies just a week after publication. 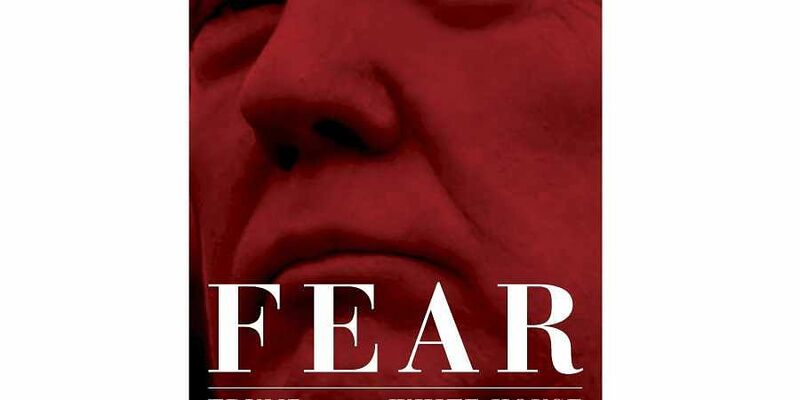 NEW YORK: Bob Woodward's "Fear" is already a million-seller. It is among the fastest selling hardcover books in memory and had the fastest opening in history for Simon & Schuster, which also publishes Stephen King, Doris Kearns Goodwin and Mary Higgins Clark. "Fear" now joins Michael Wolff's "Fire and Fury" as a million-selling portrait of a chaotic Trump administration.